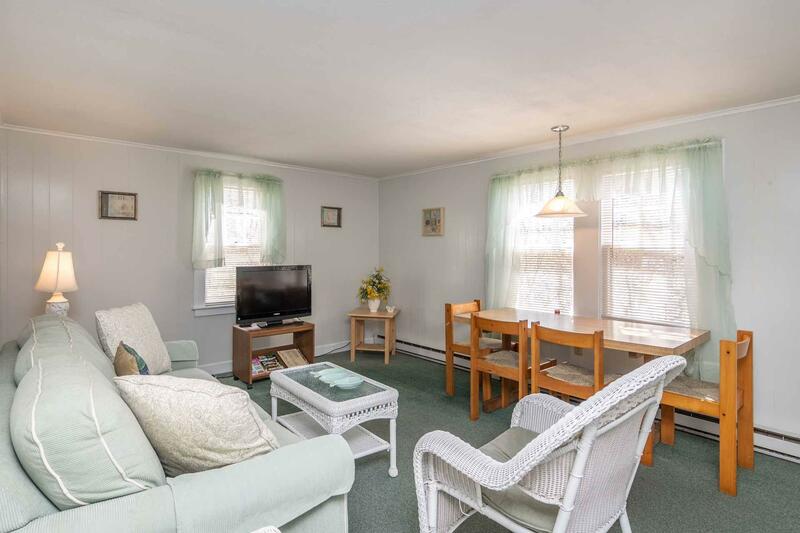 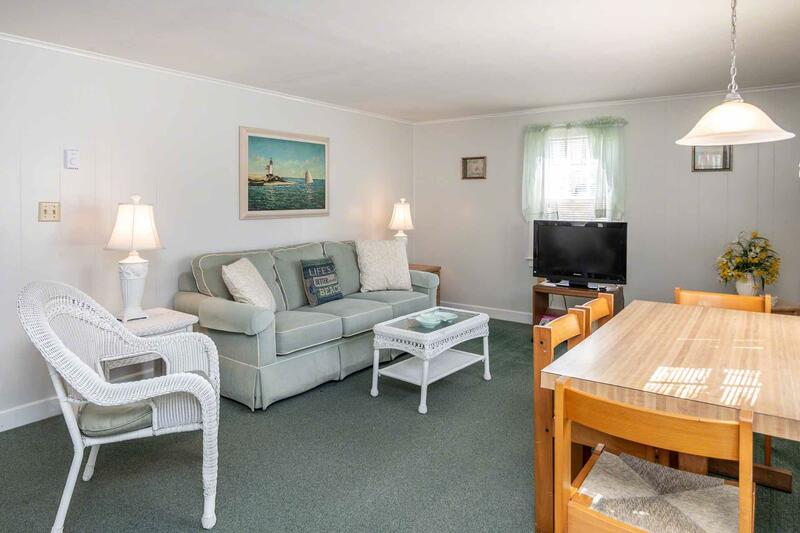 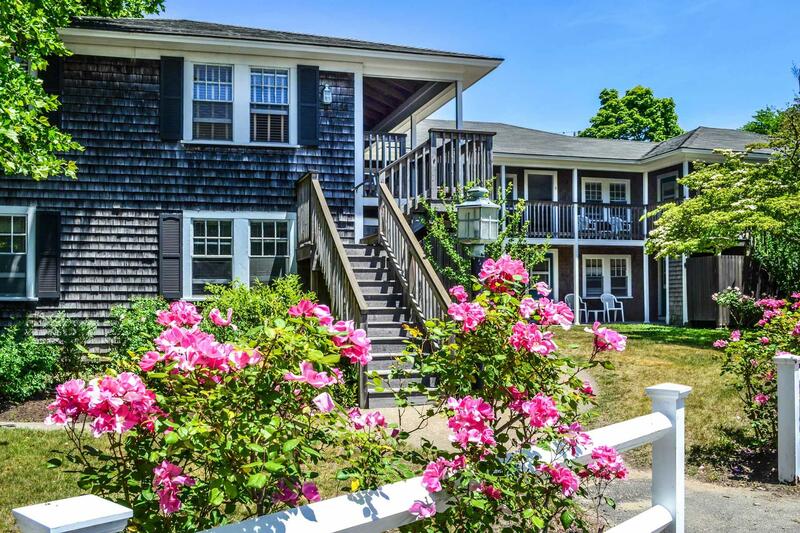 The Edgartown Commons: Carefree Vacation Rental Ownership - If you've dreamed of owning a vacation home or rental property on Martha's Vineyard, look no further. 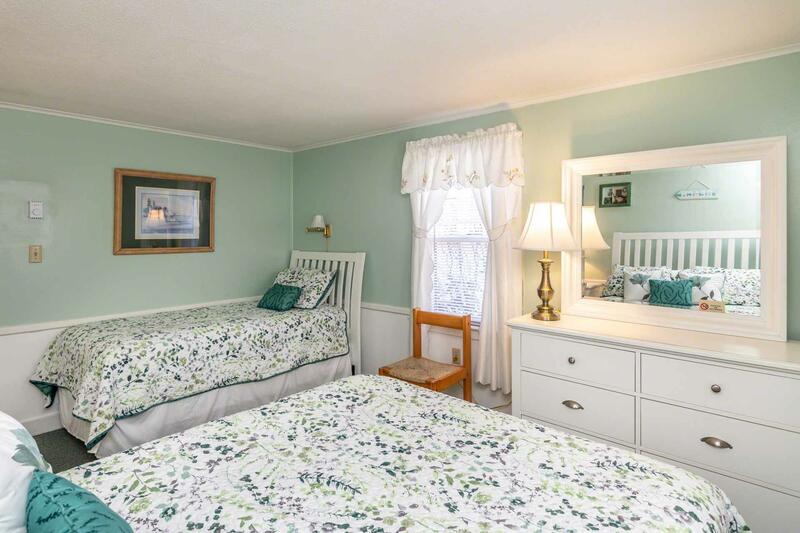 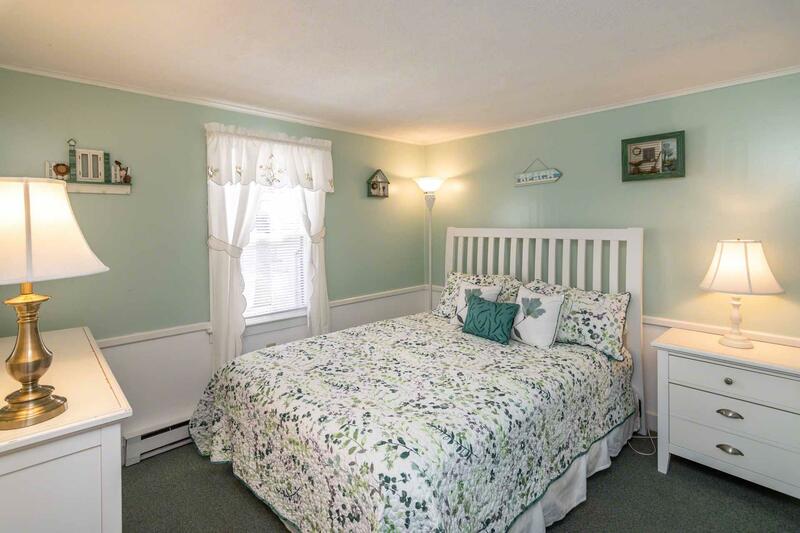 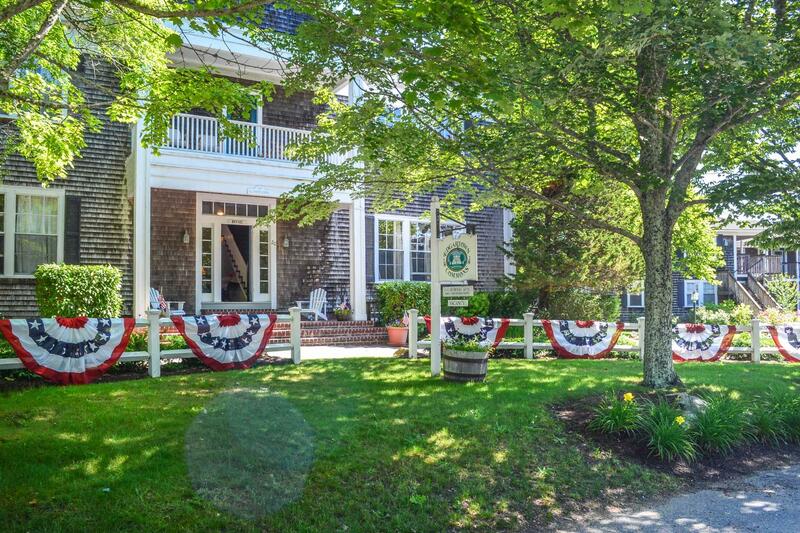 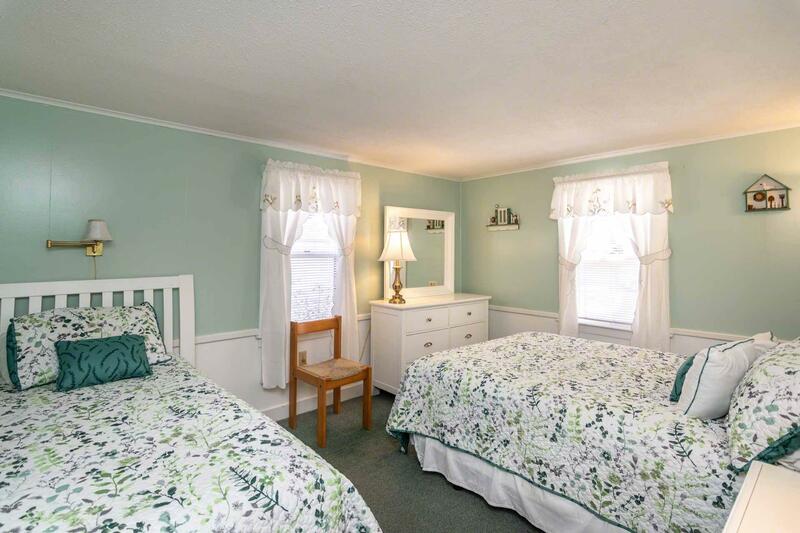 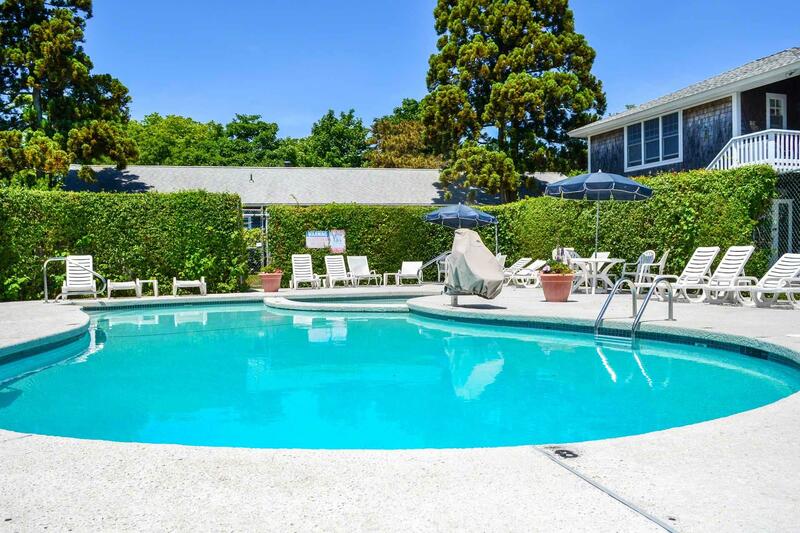 Popular among visitors for its superior in-town location, budget-friendly accommodations and attractive amenities (including outdoor swimming pool and bathhouse, BBQ/picnic and play areas) the Edgartown Commons features 35 rental units equipped with kitchenettes and open seasonally from May thru October. 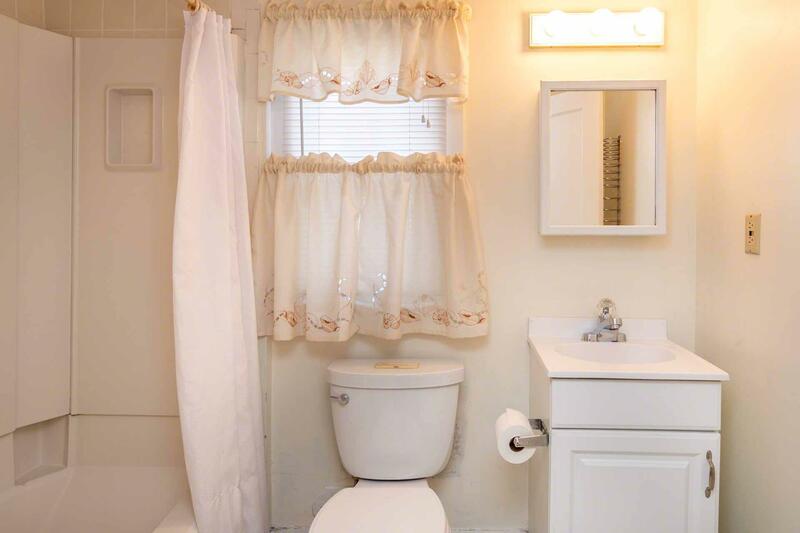 There is a fully managed Rental Program so you can rent the property when not using it. 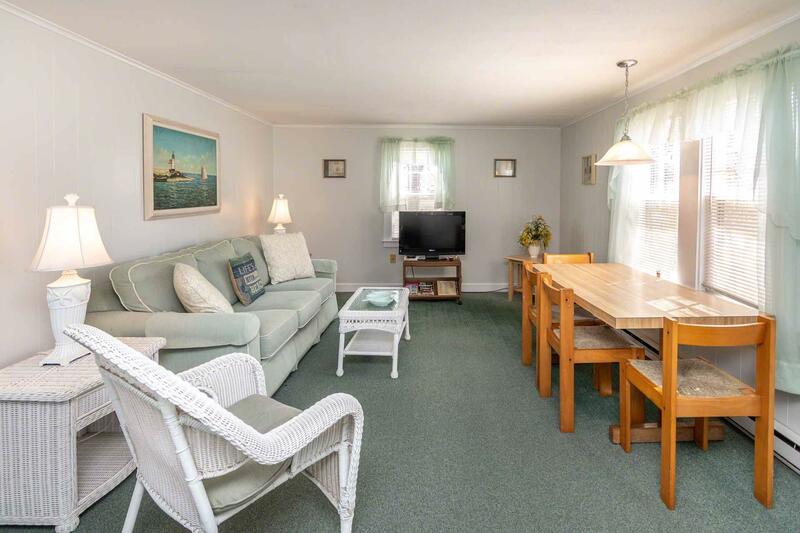 This sunny and nicely appointed 1-bedroom, 1-bath corner unit is located on the ground level and has a beach-inspired palette of summer whites and sea glass greens. 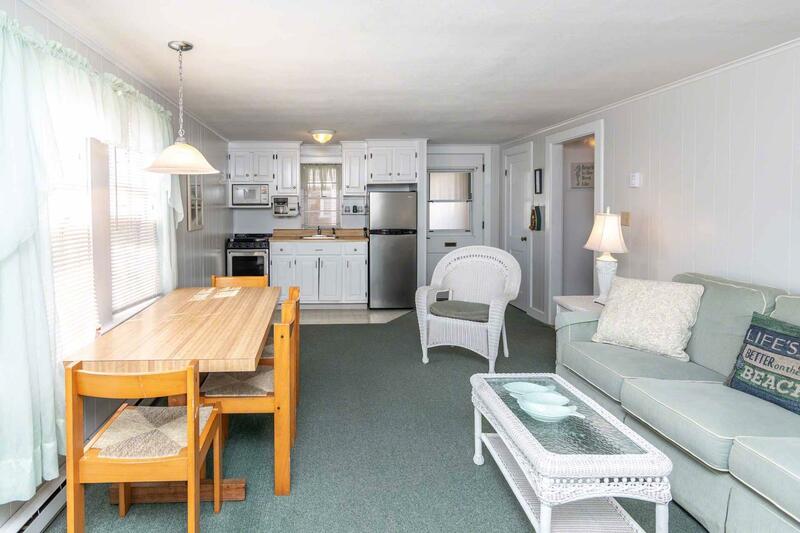 This property is being offered turnkey with all furnishings and contents.